Maggie is seasoned in partnership building and working side-by-side with clients to provide strategic guidance and achieve organizational objectives. 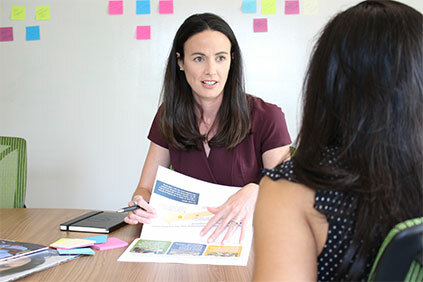 Maggie keeps clients’ priorities and end goals in mind while digging into the details and asks the right questions to help her teams and clients quickly get to the heart of issues. By partnering with clients, making the right connections, building relationships across stakeholders, and ensuring buy-in, Maggie charts an approach for lasting results. 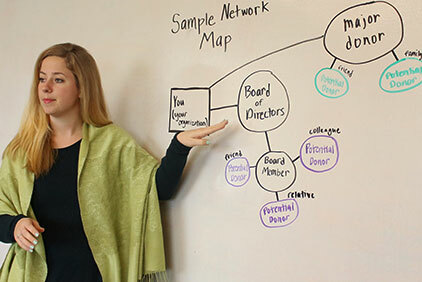 Maggie has led teams through various initiatives, including strategy development, messaging, and roll-out, donor prospecting and engagement, philanthropic fund management, and forward-looking landscape assessments. Her ability to cultivate relationships has led to deepened client and stakeholder engagement and renewed commitment to partnerships. Maggie’s experience in international development and partnership building tracks back to her work with the German Marshall Fund of the US, where she supported the Transatlantic Taskforce on Development. The Taskforce was comprised of 24 development leaders from North America and Europe that spanned the governmental, academic, non-profit, NGO, and private sectors. Maggie also has deep expertise in the US healthcare sector from her time as a consultant with Oliver Wyman’s Health and Life Sciences practice and through various roles with Janssen’s (Johnson & Johnson’s pharmaceutical division) leadership development program. Maggie received her MBA from the University of Michigan’s Ross School of Business as well as a BA in Political Science and German from the University of Michigan. I wanted to get back to my social impact and global health and development roots but continue working with clients and partners. 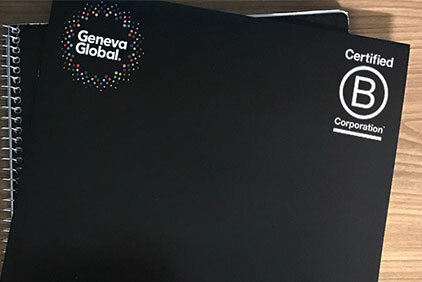 Geneva Global had the perfect intersection of those things, with the bonus of a collaborative and dynamic team and a results-driven approach. What three words would you use to describe your Geneva Global colleagues? I completed a Half Ironman (triathlon) in Door County, Wisconsin.